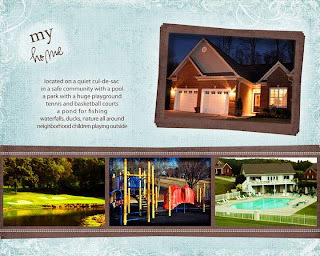 I just finished a profile for an amazing woman who is going to be a wonderful mom. 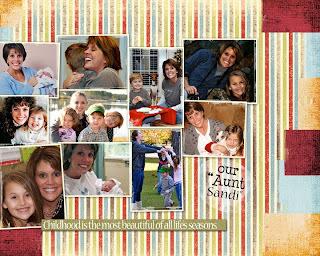 After I completed the profile, I designed a matching blog background and created a custom blog/website for her adoption profile (you can check it out at http://sandisprofile.blogspot.com). 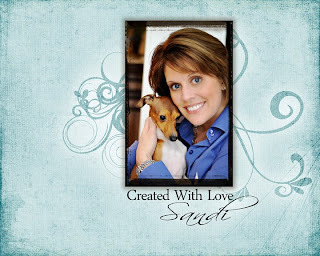 Sandi will be able to email her blog to family and friends and network, it is a great way to get your name out and expand your reach beyond your adoption agency. I am hoping I would be able to get the title of the song that plays while viewing the adoption profiles. 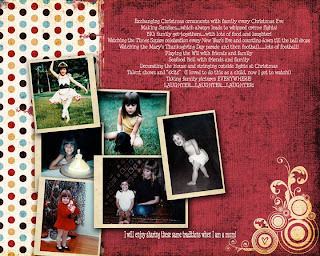 The song is “Everything to Me” By Mark Shultz. If you scroll to the bottom of the the blog you can see the video he did for the song. WOW, I love my profiles, Sharon!! They came in the mail today and I am blown away with the total presentation. I really can’t say enough how pleased I am with the design. Starting out, I had something so specific in my mind and you were able to create a design that was way beyond anything I had imagined. I still can’t believe how well you captured my heart in the pages! You have a real gift for this! Thanks for being so fun to work with – that was an extra blessing! I am keeping my fingers (and toes) crossed! !